Angela Filote, head of the European Commission Representation in Romania, has stated that: ”the main challenge that we are now facing at the level of the EU is to successfully exist the crisis. Marius Nica, the Minister of European Funds, has stated that he is working in this period, together with the Ministry of Public Finances, on a system that aims to prioritize the areas that are attracting the largest part of European funds, so as to focus non-refundable funds towards those sectors and to have the primary credit coordinators receiving money as they demonstrate the sustainability of their projects. The speakers have presented opportunities for large companies through six financing programmes. The Operational Programme Competitiveness, the Operational Programme Human Capital, the National Programme for Rural Development and the Programme for Large Infrastructure – the energy component – have been presented by representatives of the Managing Authorities: Iulia Baz, Director AM POC – MFE, Viorel Constantin Mihai, Deputy Director General, Directorate Human Capital Programme – MFE, Carmen Boteanu, Deputy Director AM PNDR and George Guran, Head of unit, Intermediate Body for Energy, Ministry of Energy, Small and Medium Enterprises and the Business Sector. The case studies for the aforementioned programmes have been provided by Ramona Ivan, Director – CEC Bank, Irina Zugravu, consultant and partner at VAPRO Romania and Loredana Răutu, Head of Department - Funding Programs, BCR. The research and innovation programme of the European Commission, together with other practical information have been explained by Lucian Andrei, founder of Horizon Consulting Network. Current state aid funding schemes have been presented by Livia Stan, General Director at the Ministry of Public Finances, while a case study was delivered by Leonard Cornoiu, European Programmes Director at the Transylvania Bank. 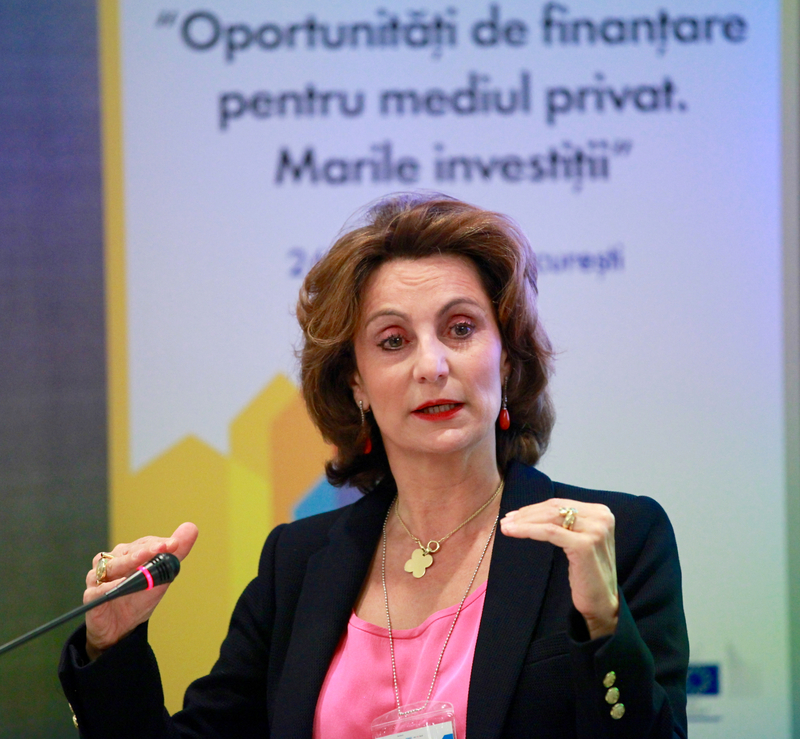 In addition, Anca Andreea Călugăru (Schuman Associates) has spoken on the role of the business environment in implementing strategic projects financed through European funds, and Ionuț Țața, president of the innovation and technology cluster „Alt Brașov” has presented the opportunities for large companies related to their participation in clusters. 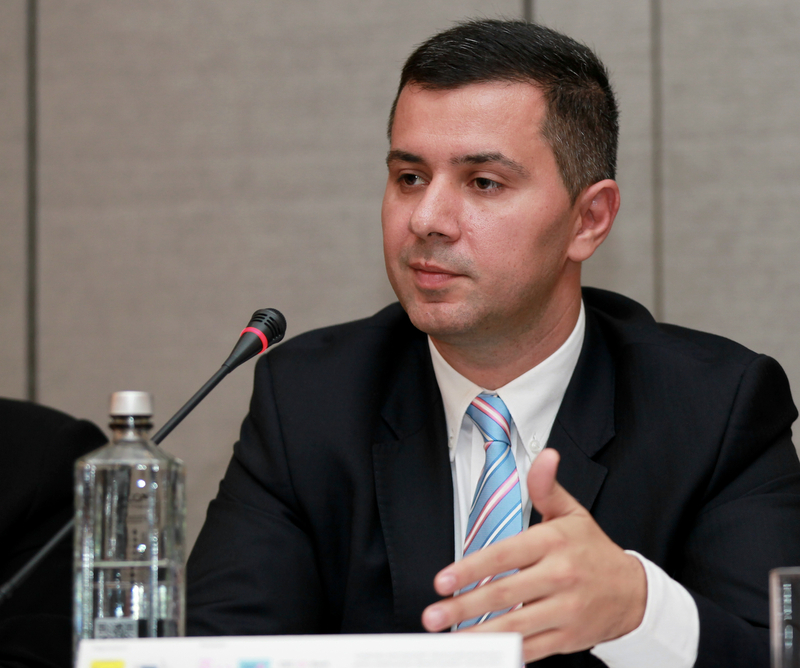 The conference was organized by EurActiv.ro and the European Commission Representation in Romania. Its partners have been Telekom Romania, BCR and CEC Bank. The event has also benefitted from the support of VAPRO, Schuman Associates and Horizon Consulting Network. 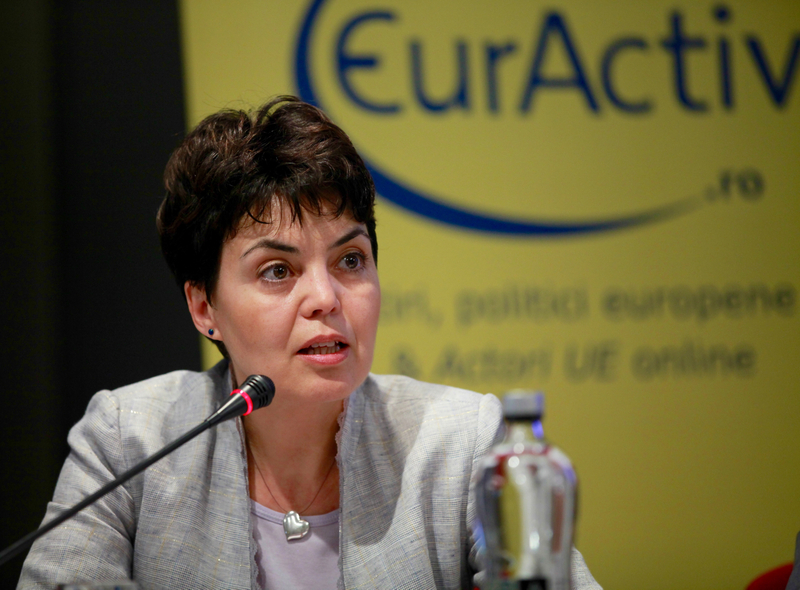 EurActiv Romania is part of the EurActiv network – a pan-European media structure, composed of independent and integrated offices, which publishes news and analyses on EU policies in 13 countries and 12 languages.